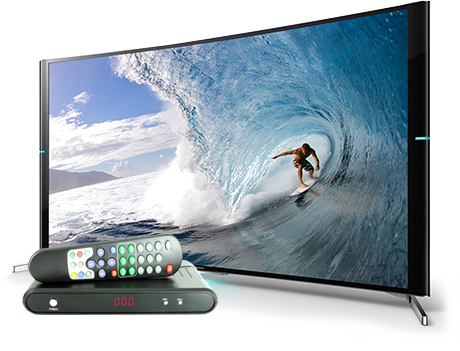 Satellite HDTV is generally looked upon to deliver services to those parts of the world which are not served by cable providers, making it a unique option as compared to conventional cable television. The number of available networks is virtually unlimited and tends to get broader each year. You’ll find so many different choices for plans and equipment based on what people wish to get out of their satellite HDTV viewing experience. Like cable, there might be a long-term service agreement involved, but it pays off for the viewers considering the endless possibilities they get when they opt for Satellite TV. This website contains information about the history of satellite and cable television, how satellite TV works, and the ways to go about looking for and buying the right satellite HDTV equipment online. Satellite television is a form of television programming which is wirelessly transferred to TV sets around the globe through a network of radio signals, communications satellites, broadcast stations and outdoor antennas. Broadcast signals are sent from satellites orbiting the Earth and received by local and regional satellite TV systems. Initially, for televisions to function, a signal needed to be transmitted from an antenna (transmitter) positioned at a station or broadcast source to a receiving antenna (receiver) on the television itself, or placed on the roof of a house. That worked well provided that the transmitter and receiver were in close contact. Houses that were too far away from the transmitter were not able to catch the signal. In the 1940’s the earliest cable companies advanced and eliminated that problem. They constructed massive antennas which were able to receive signals from hundreds of miles away. They then laid out coaxial cable starting from the cable reception facility directly to houses; very much like they continue to do today. In 1950, there were only seventy cable systems running it in the US, serving about 14,000 households. Today, there are over 5,300 cable service providers servicing more than 60 million customers. The introduction of fixed position broadcast satellites initiated the development of residential satellite TV in the early 1990’s as an option for terrestrial or conventional broadcast television. Basically, this meant that an individual house can function as a smaller cable reception facility in that it receive signals straight from a satellite using a satellite dish. At present, there are just two satellite television companies in the United States: DirecTV and DISH Network. 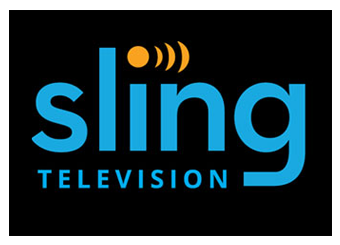 Between the two, they serve the highest number of Satellite TV services for all American televisions. Want to know how Satellite HDTV service really works? Satellite TV technology uses specialized antennas referred to as satellite dishes. These satellite dishes transfer signals to a satellite receiver like a set-top box or satellite tuner module inside a TV set. The programming source transmits signals to a satellite provider broadcast station and these waves are then caught by a compact satellite dish and broadcasted back onto the TV sets. How to Choose the Best Satellite Provider (updated) – We recently moved and it was high time to reassess our TV services. Here are the steps I followed to compare the leading satellite TV providers, DIRECTV and DISH Network. 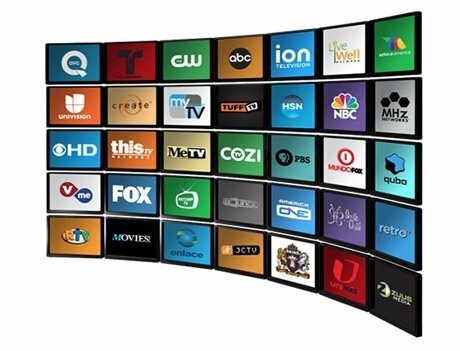 Cable TV Alternatives – From HDTV antennas to internet applications and Chromecast, check out our top 5 ways to slash your cable bills. DIRECTV NOW is a live streaming, or over-the-top service that provides 120+ live TV channels, premium programming choices and the means to access more than 20,000 On Demand titles. No credit score assessment or annual agreement is needed and you may cancel whenever you want. Just create a registered account, choose a plan with the plan and premium networks you want, and start watching on a supported internet browser or device. For more information on account creation, please visit DIRECTV NOW website to sign up. Using DIRECTV NOW, you’ll be able to stream simultaneously on up to two devices. If you cancel during the free trial period, you’re not going to be charged for the plan you chose. Apple TV – Apart from the excellent functionality, the most appealing thing about the Apple TV is its pedigree and diversity of features. The small TV-streaming device has really evolved and ironed out most of the kinks from its 1st generation offering (first seen in 2007). 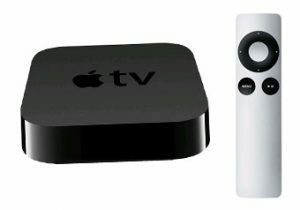 One of the biggest improvements of the new Apple TV (released in 2012) is its ability to stream and play 1080p HD movies. 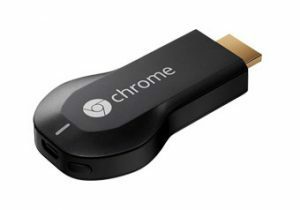 Chromecast – Google’s Chromecast launched back in 2013 and, with every generation, just keeps getting incrementally better. 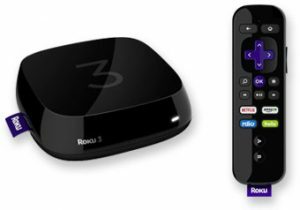 Starting at $29.99, this plug-and-play streaming device is a solid companion for anyone who wants to stream music, movies, television, and games from their mobile devices to their TV. Over the years, Chromecast has also developed and optimized seamless WiFi connectivity, 1080p support and a plethora of apps to extend its impressive capability. Get the latest information on the latest TV options available in the market. Know what to buy and what to expect. 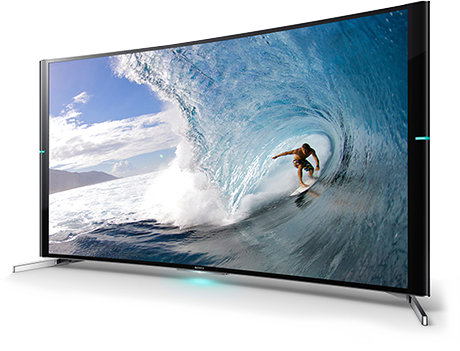 Also, get the best pricing and information on TV models available for different TV brands. Make the best and wise move when it comes to getting quality entertainment and quality equipment. Best high-end TV value, in the market – With the exception of new 2017 OLED TVs, the LG B6 has the best video quality we’ve ever tested. It evinced perfect black levels, wide viewing angles, accurate color and a brighter picture than last year. It’s compatible with both types of HDR TV shows and movies, Dolby Vision and HDR10. Best picture quality, money no object – Apart from new 2017 OLED TVs, the LG B6 delivers the best video quality we’ve ever seen. It displays awesome black levels, wide viewing angles, precise colors and a better image than last year. It’s suitable for both types of HDR TV shows and movies, Dolby Vision and HDR10. Best high-end LCD – Capably producing extremely high-end picture quality and clarity, the X930D/X940D features an impressive mix of 4K, HDR and dynamic backlight technology. Best TV design – With a “hidden” wiring solution and super-smooth looks from the rear and the front, Samsung’s QLED TV deserves the aesthetic crown. But its picture quality, regardless of some strengths, is not among the best we’ve noticed.